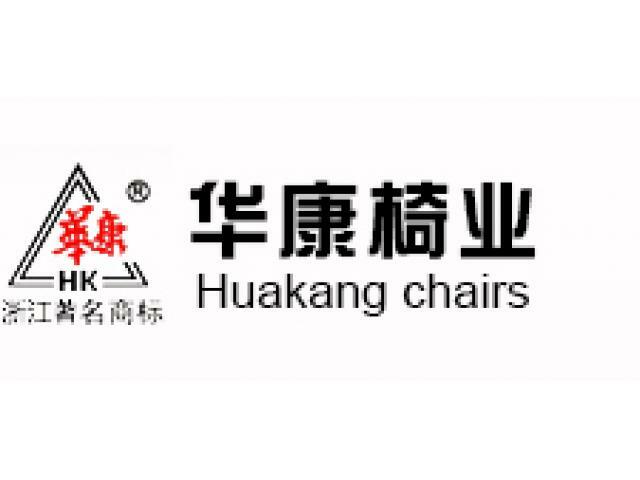 » Zhejiang Huakang Furniture Co., Ltd.
Zhejiang Huakang Furniture Co., Ltd., established in 1991 with a registered capital of RMB 21 million and total assets of more than RMB 100 million, is a professional manufacturer of medium/high-grade stacked chairs. It is located in the national-level ecological county---Anji, known as the “Hometown of Swivel Chair in China”, where integrates various kinds of industries and enjoys convenient transportation, adjacent to Hangzhou, and 200km away from Shanghai. Nowadays the company has become one of China’s large stacked chair production bases with a 40,000m2 phase-II garden-like plant completed and launched, and a 40,000m2 phase-III garden-like plant under construction in 2006. It has successively invested and built Ningbo Huakang Famous Furniture Plaza and Jiangsu Likou Today International Furniture Center. In the corporate tenet of “Best Quality, Customer Satisfaction”, the company strictly controls design, material selection, feeding and production. Our products consist of more than 10 series including auditorium chairs, theatre chairs, meeting chairs, cinema chairs, airport chairs, office sofas, desks and chairs, with sophisticated technology and elegant appearance. The company has set up a plastic plant, a sponge foam factory, a wood processing plant, a hardware parts factory, and a paint factory. We strictly control product quality from the source and production cost, guarantee the high performance-price ratio, and improve market competition. As a result, our products have been well sold at home and abroad for years. The company takes the lead to win the title of “Zhejiang Famous Trademark” in Anji, and has been successively awarded the title by Zhejiang Industry & Commerce Administration from 2001 to 2008. All our products are underwritten by China Pacific Insurance (Group) Co., Ltd.